Welcome to the All New GM-Car-Parts.com! Over the past few months, we have been working hard behind the scenes to roll out our website redesign at www.GM-Car-Parts.com. 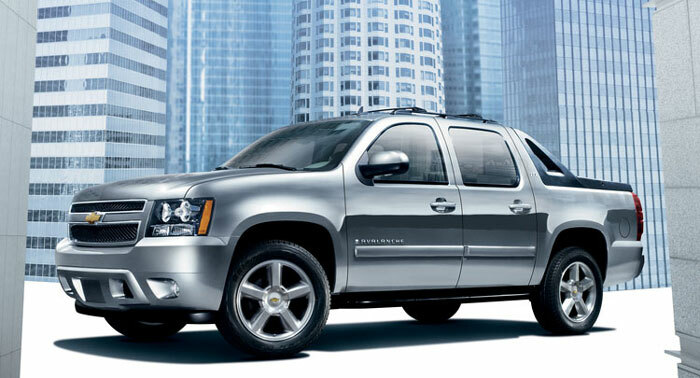 We carry genuine GM truck and GM car parts and accessories at wholesale prices. We supply every Genuine GM Part available today. Our huge inventory allows us to get your parts to you quickly. If you need to have your parts shipped to you right away, then GM-Car-Parts.com is the right parts vendor for you! Whether it is an air filter or a complete engine assembly. 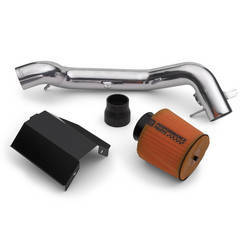 Our staff is highly experienced and knowledgeable with all GM car parts and accessories.